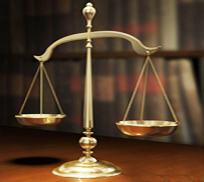 Our success depends on employing the right people so that we can continue to offer professional legal services. In our firm, you will have the opportunity to learn as you work alongside colleagues who are experienced in their field. 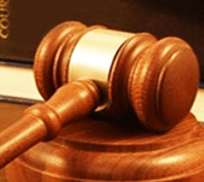 We welcome applications from anyone interested in a career in law. If you are interested in joining our team, please send us a copy of your curriculum vitae together with your covering letter. Conveyancing legal assistant & Conveyancing Clerks to be based in KL office. 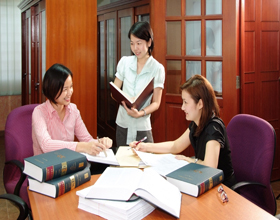 Litigation legal assistant & Litigation Clerks to be based in Melaka office. All with at least 2-years working experience in the respective legal fields. Chambering students to be based in Melaka & KL offices.